I love pomegranate molasses. It’s tartness and sweetness gives a wonderful taste to sauces, dressings, dips and even drinks. It goes particularly well with chicken. 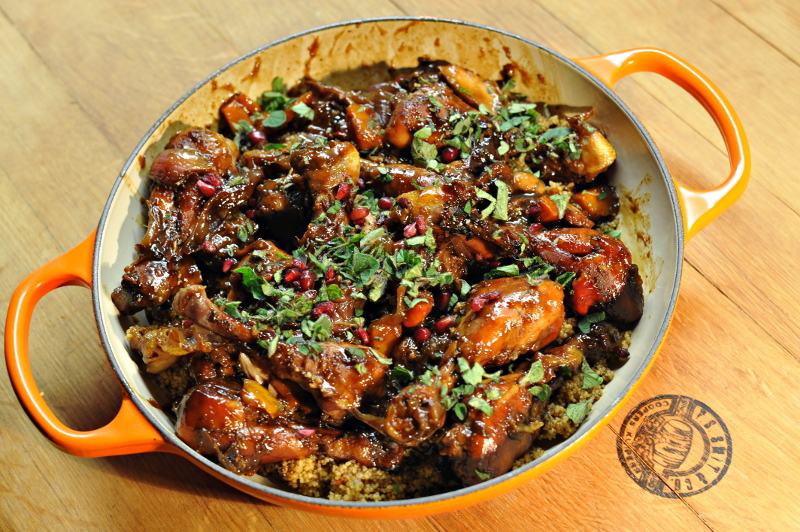 Scouring the web for a chicken pomegranate recipe I came across a one-pot Ottolenghi recipe for Chicken with Prunes and Pomegranate Molasses. 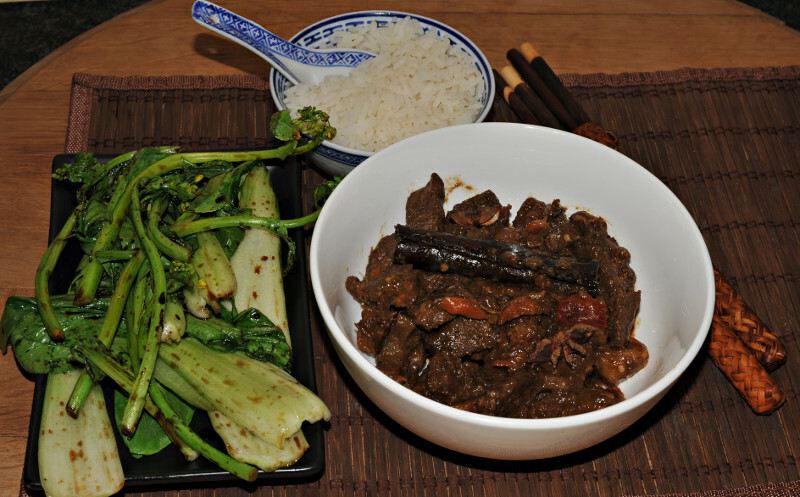 A visit to the Asian grocery store in Milnerton’s China Town inspired me to try and cook an authentic Chinese Red Cooked Beef dish for date night. We do not eat Chinese food that often – the American Chinese versions of chow mein and chop suey that you get in most Chinese restaurants here does not appeal to us. 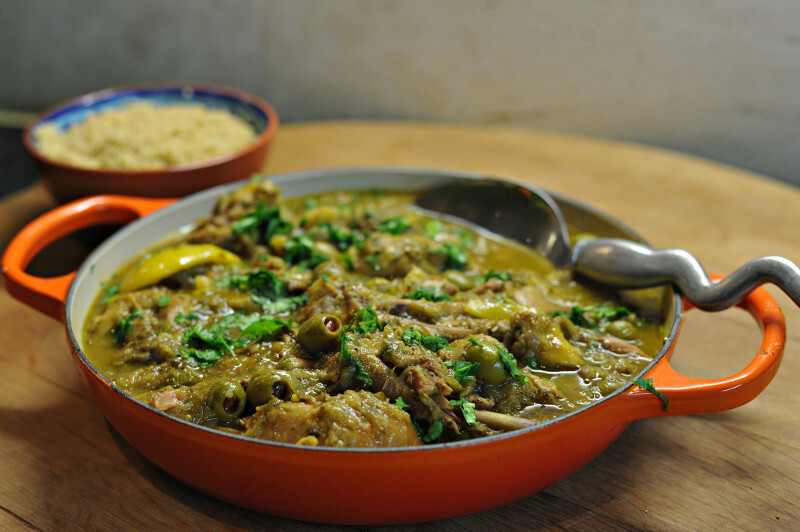 As is often the case, if you want to get close to any authentic ethnic cuisine you have to cook it yourself. We recently had the in-laws over for an 8 course Italian style dinner to celebrate their 30th wedding anniversary. I originally wanted to cook Braciole (a type of roulade) as a main course. 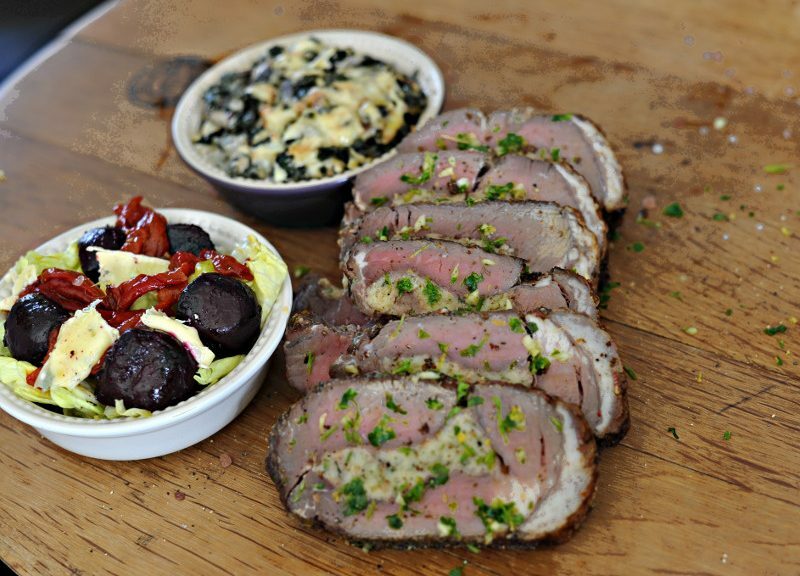 I made Braciole 3 Ways (with 3 different fillings) last year and it was delicious. Adrienne really wanted to braai. We compromised and went for a South African/Italian style fusion dish by cooking a rump steak with a braciole style filling over the coals.